US Open 2018: Can Tiger Woods Make A Comeback Now? - Bold Outline : India's leading Online Lifestyle, Fashion & Travel Magazine. US Open 2018: Can Tiger Woods Make A Comeback Now? 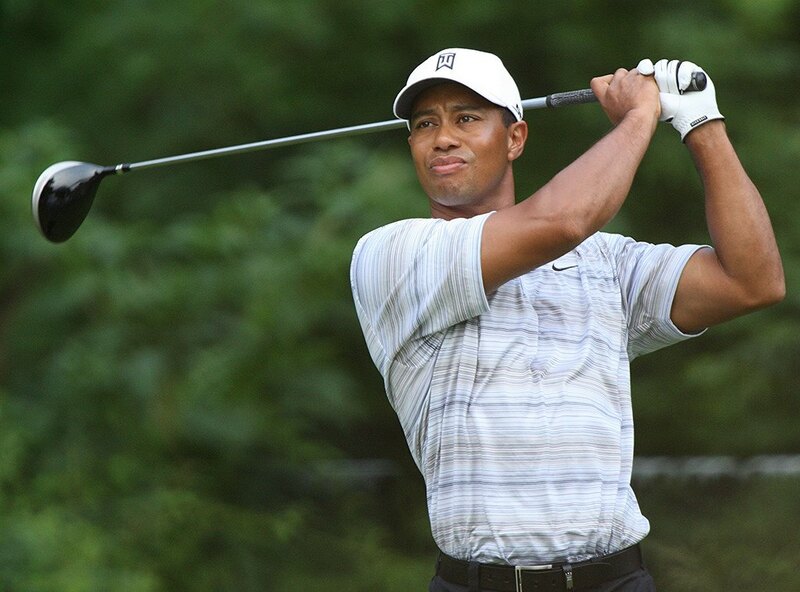 Tiger Woods’ return to the US Open after a two-year absence due to injury on the 10th anniversary of his last major championship win has been much anti-climatic till now. Woods shot an eight-over 78, including a triple bogey and two doubles, in the first round of the US Open at Shinnecock on Thursday, which leaves him in the position of fighting to make the cut on Friday. He finished up for the day in a tie for 101st with an 8-over par 78, nine shots off the lead after strong winds tormented him. Now all eyes are on the upcoming match as Tiger tees off with Dustin Johnson and Justin Thomas, who shot 74, on Friday. Besides if history is proof, Woods haven’t had much success at Shinnecock Hills. He played his very first U.S. Open at Shinnecock Hills back in 1995 but was forced to withdraw due to a wrist injury. Nine years later, Woods posted scores of 72-69-73-76 at the par-70 track to finish in a tie for 17th. 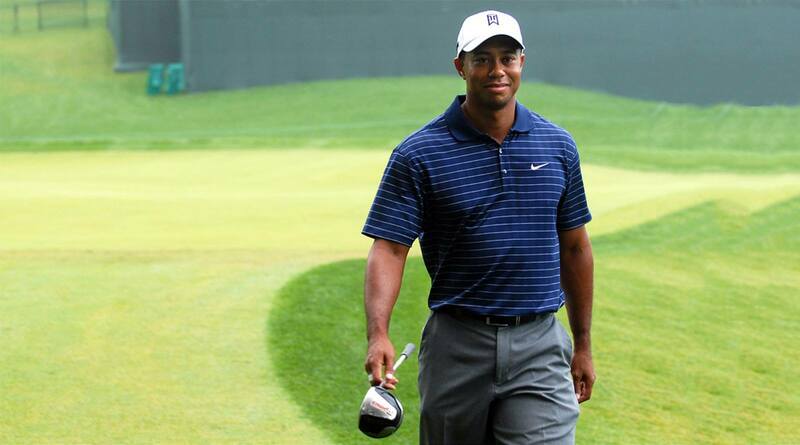 Marred by injuries and poor performance, do you think Tiger Woods can make a comeback? Let us know what you think in the comments below.